The Cannabis Surety Bond is an agreement (or guarantee) between you, the business owner, and the government. 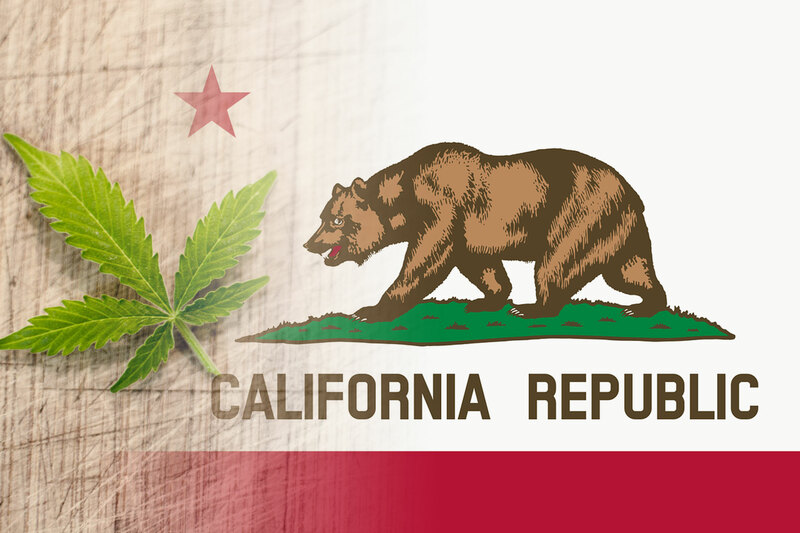 In the event that the State incurs an expense or a cannabis business owner fails to pay sales and/or excise taxes, the State may choose to liquidate the bond in order to compensate for the loss. This bond also acts as a “performance guarantee” for cannabis operations who are constructing new facilities to ensure satisfactory completion of the project. Surgical – Unlike major medical policies, which cover all types of veterinary costs, surgical policies only come into play if your horse needs an operation. Surgical Equine Insurance can cover expenses directly related to the surgery such as fees related to the procedure, anesthetics, etc. Personal Liability – provides coverage in the event that your horse injures someone or damages property. Finding the right coverage options for your horse doesn’t have to be difficult. At Lions & Coventry Insurance Services, one of our insurance specialists can help educate you on the different coverage options and rates available for your special animal, and together you can build the perfect policy that fits the needs of you and your horse. *It’s important to know that Major Medical Coverage is an addition to the Full Mortality policy and cannot be purchased alone. Here at Lions & Coventry Insurance Services, we will take the time to discover your needs and craft the right Equine Insurance policy that suits both your needs and your budget. Contact us today! Are you considering joining the many savvy entrepreneurs who’ve opened up a restaurant on wheels? According to FoodTruckr, we are in the “Golden Age of the Food Truck” where the sector is growing at a whopping annual 7.9% over the past five years. While the freedom of running a food truck is fun, it’s important to know that you are dealing with both a business and a vehicle. There are a number of risks involved and having the right food truck Insurance policy can keep your kitchen successfully rolling for years to come. Here are some important things you should know! What types of food truck categories can be covered? If your food truck doesn’t seem to fit any of those categories, don’t fret. Here at Lions and Coventry, we have a lot of available options and can customize policies to fit your business. If you have a food trailer, the vehicle used for towing will need to be insured on a commercial auto policy. It’s important for you to know that a personal auto policy will not suffice, as most do not extend coverage to a food trailer, nor your vehicle while it’s being used for business. What types of food truck insurance coverages should I consider? Your vehicle is being used for business and it’s highly likely a personal auto policy will deny coverage if something goes wrong while you’re using your vehicle (and/or trailer) for business. Keep in mind that this coverage is quite useful because it will not only protect you on the road but also offers coverage for fire, theft or vandalism as well. General liability insurance provides coverage for things that happen to customers during the course of business. If a customer becomes ill, sustains an injury, or damages property general liability can protect your business. If you find yourself in court, even if you aren’t negligent, this policy can cover your legal representation and other court-related fees. If you have employees, you absolutely need workers compensation. 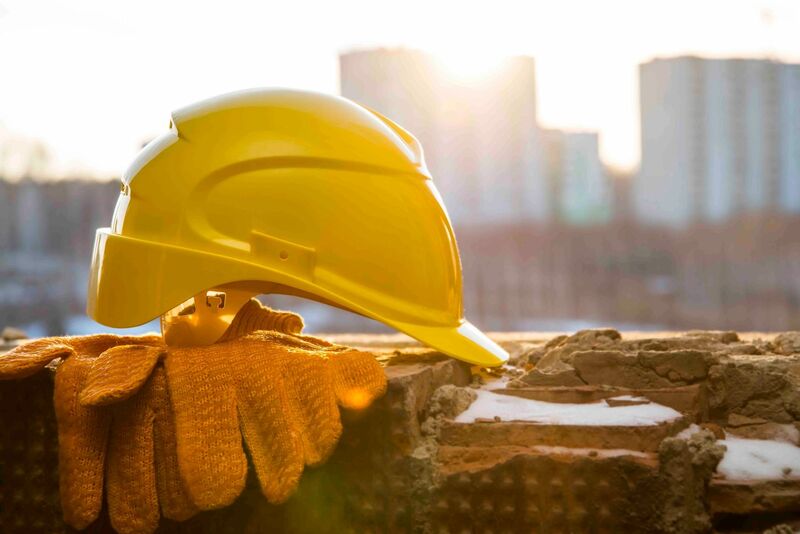 While general liability is designed to protect you in incidents related to third-parties, workers compensation provides coverage for your employees’ medical bills and lost wages if they happened to be injured on the job. It’s required in most states and is an important safeguard to protect against potential lawsuits filed by employees. There are a number of other coverages available for you to protect your food truck business including, bodily injury insurance, property damage insurance, equipment breakdown coverage, medical payment insurance and more. Food truck businesses vary quite a bit, which is why it’s important to work with an experienced agent who will take the time to learn about your business and make sure you have what you need to withstand the ups and downs of business. Contact us today to discuss which food truck insurance options are best for you.